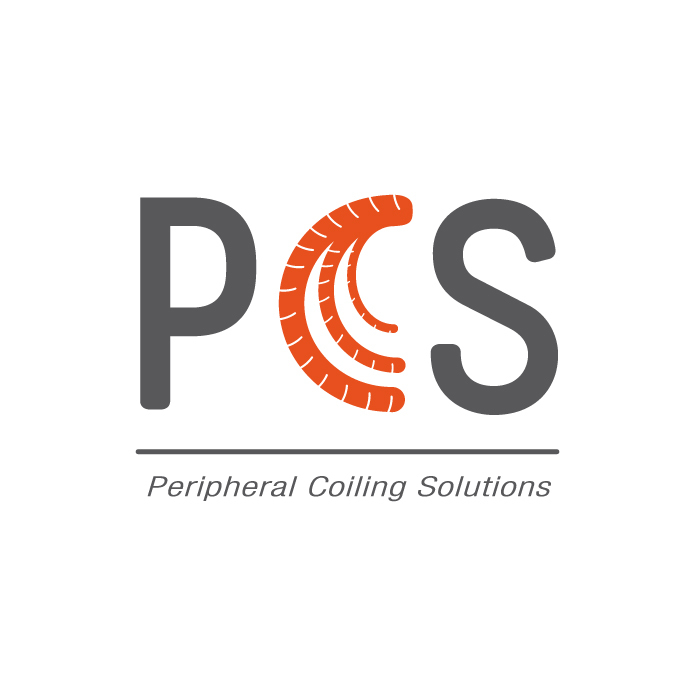 Thanks to its full range of high quality and highly adapted products, Terumo offers comprehensive and efficient peripheral coiling solutions. These devices successfully treat lesions necessitating coil treatment such as aneurysms, arterio-venous malformations, pre-radioembolization GDA coiling, endoleak type II, hemorrhages, cancer and varicoceles. The full range of access devices, starting with guidewires and catheters (Glidecath and Navicross), microcatheters (Progreat) as well as a wide and adapted range of peripheral AZUR HydroCoil solutions in pushable and detachable versions (0.018" and 0.035"), allows you to efficiently handle the most demanding embolization procedures with precision and success.